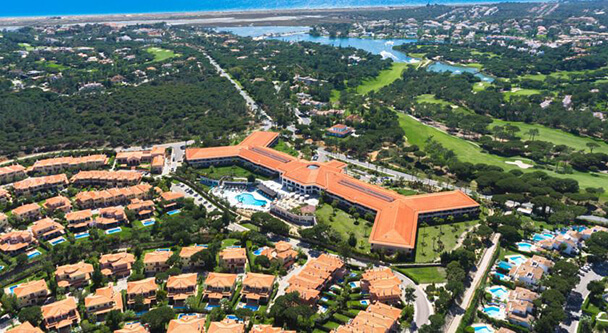 Located in Quinta do Lago, Hotel Conrad Algarve is one of the most luxorious hotels in Algarve. Quinta do Lago is an exclusive resort where you can find some of the more expensive villas in Portugal, and the best golf courses. 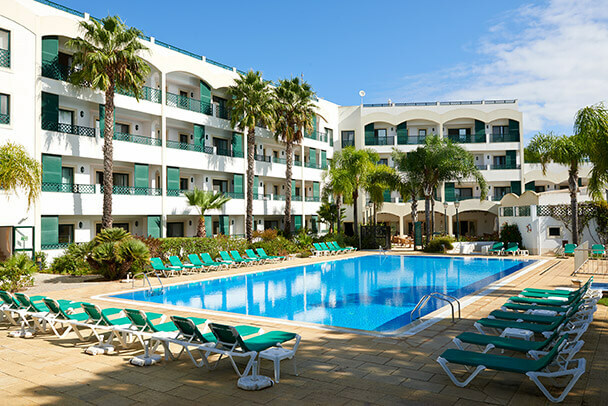 Sunline Transfers provides private transfers on daily basis to Hotel Conrad Algarve. All transfers are private, direct between Hotel Conrad Algarve and Faro Airport with no other people on board or extra stops. 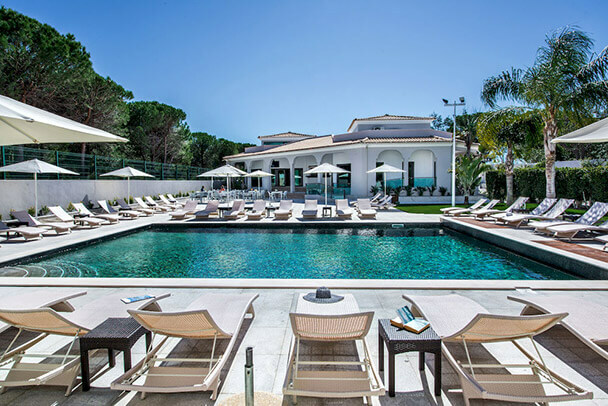 Get the celebrity treatment with world-class service at Conrad Algarve Offering an infinity pool blending with the Atlantic, the luxury 5-star Conrad Algarve is set in the golfers’ paradise Quinta do Lago. Its high-tech rooms feature balconies overlooking the palms or the pool. All rooms at Conrad combine contemporary design and elegant grey shades. They feature free Wi-Fi, a flat-screen TV, and a marble bathroom with rain shower. Other amenities include an MP3 sound system and a Nespresso coffee machine. All-day dining is offered at Conrad Algarve, where 3 restaurants and 3 bars can be found. A Portuguese restaurant with Scandinavian-inspired interiors is available, along with Mediterranean and South American specialities. Cocktails are served on the pool deck. Conrad Algarve’s spa includes a relaxing sauna and an indoor pool. Guests can also train at the fitness centre, or enjoy some open-air activity at one of the surrounding golf courses. 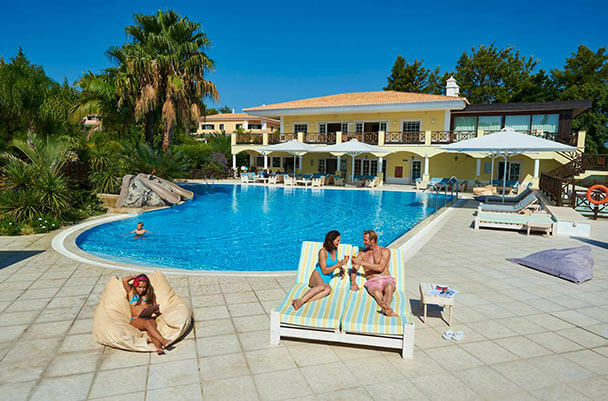 Sunline Transfers Faro Airport Transfers to Hotel Conrad Algarve rated 4.9 out of 5 based on 109 customer reviews on	Tripadvisor. 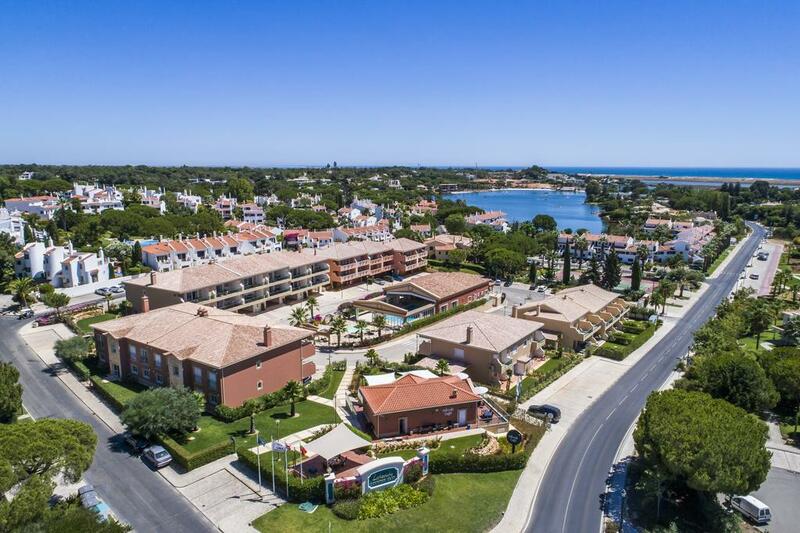 Hotel Conrad Algarve is located in Quinta do Lago at 21 km from Faro Airport, it will take around 25min to travel between Faro Airport and Hotel Conrad Algarve. Sunline Transfers were extremely professional, with great communication and prompt responses. The driver was awaiting our arrival and was very friendly and helpful. On the day of our departure, he arrived early at Hotel Conrad Algarve to collect us and again was very helpful, as we were travelling with two children. I soul highly recommend Sunline transfers.. 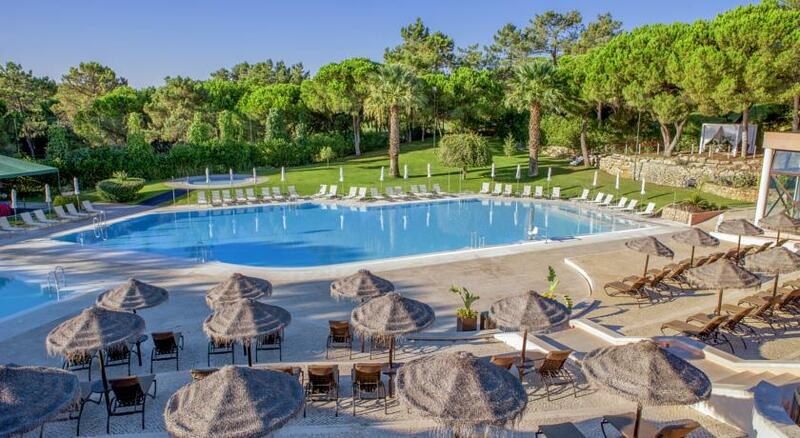 I had the pleasure of using Sunline Transfers during a recent trip to Quinta do Lago. The chat box on their website was extremely helpful however and the whole thing was arranged in a couple of minutes. This company is a pleasure to do business with and fairly priced. 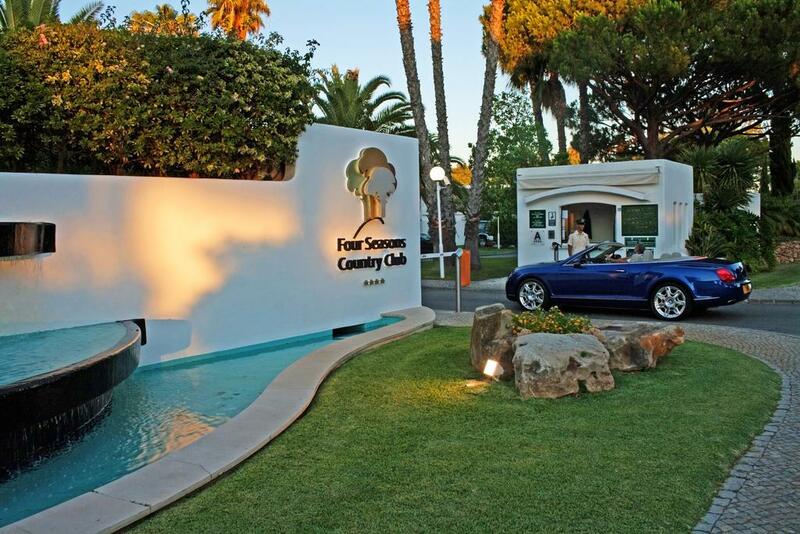 I would recommend to anybody going to Hotel Conrad Algarve and hope to use them next time I'm in the area..
We have a fleet of new, clean and comfortable vehicles, the perfect choice for a smooth journey to Hotel Conrad Algarve.